As Danes, we were raised with the values of simplicity and balance. To us, this means that people always come first, that sometimes it’s healthy to leave a little early on a Friday for an after-work beer, and that everything is better with a little “hygge.” The Danish lifestyle is all about removing the complexities of modern living and appreciating the little things--about having less and enjoying more. 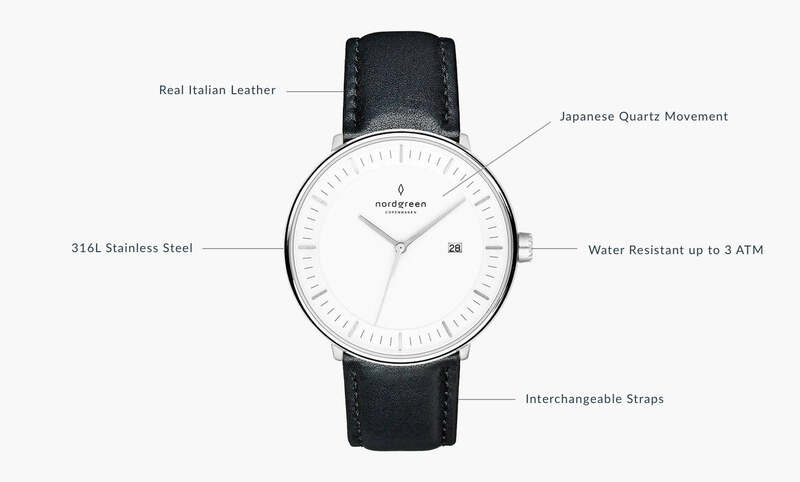 When founding Nordgreen, we knew we wanted to find a way to translate these values into our watches. 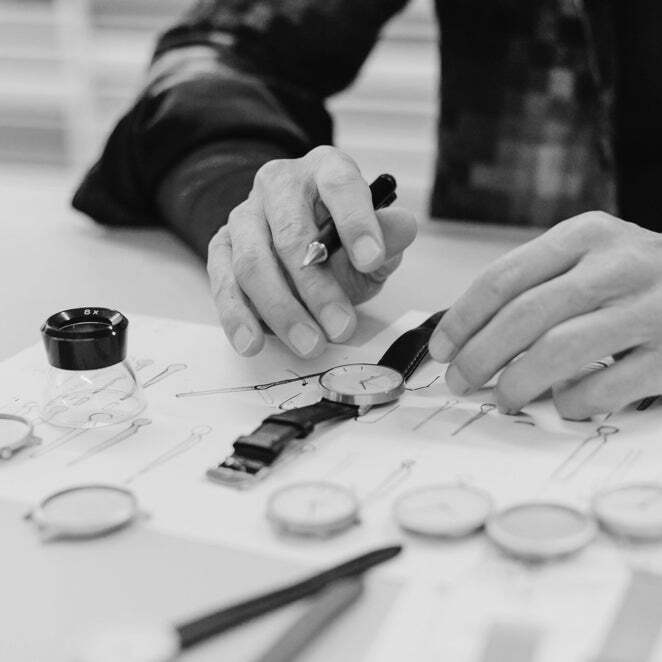 After nearly a year of intensive collaboration, countless sleepless nights, and swimming pools’ worth of coffee, we are thrilled to present a beautiful line of watches completely designed with you in mind. 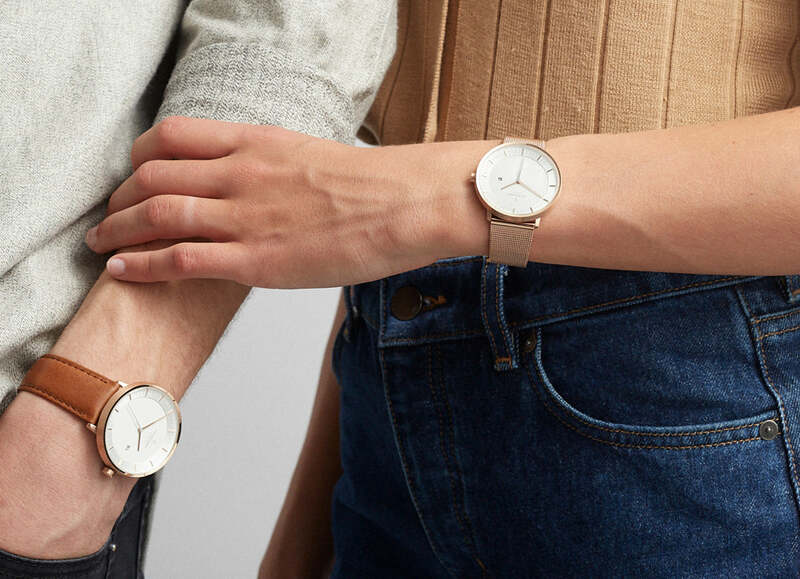 Our watches were meticulously designed to be able to be worn every day, regardless of what clothes you have on, where you’re going, or how you’re feeling, allowing you to focus on the little moments that make life worth living. Our watches don’t just tell the time: they remind you to treasure it. 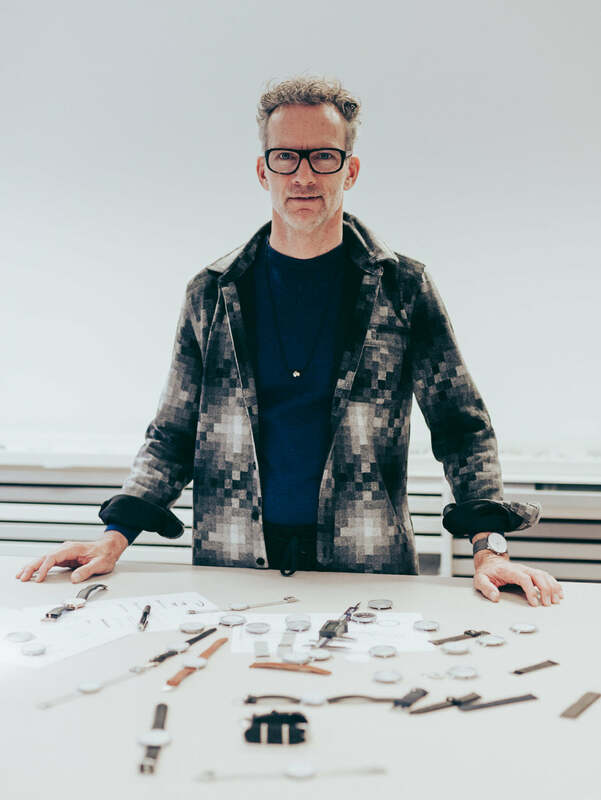 Guided by traditional Scandinavian design, a love for watches, and a desire to completely change the way we look at them, we knew there was only one designer who could bring our vision to life: Jakob Wagner. With his ability to strike the perfect balance between minimalism and functionality and his artistry in embedding Danish values into everything he creates, Jakob Wagner is our key to making true Scandinavian lifestyle and design accessible.